If you're looking to buy inexpensive, protective packaging materials online, direct from the manufacturer, you've come to the right place. 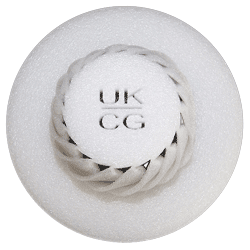 Custompac are a leading UK based manufacturer of innovative, protective packaging solutions using versatile and lightweight expanded polystyrene and high performance foams. Expanded polystyrene (EPS) products are cost effective, safe to use and environmentally friendly, they do not contain any CFC´s or HCFC´s and all of our EPS products can be recycled. Custompac has invested heavily in state of the art packaging machinery enabling us to continually develop our packaging solutions. Custompac has the single aim of getting it right, first time, every time. We make it our business to listen to our customers and give them the products that they are asking for. Our products are supplied to organisations of all sizes and individuals throughout the UK. Custompac is committed to the training and development of our staff in order to achieve all our business objectives. 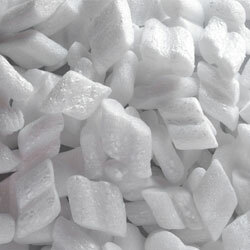 Founded in 1976 by Tony Smith, Custompac Ltd has earned its place as a UK leader in expanded polystyrene and polyethylene packaging solutions. At Custompac we firmly believe that our customers’ needs are all about service and that ethos has to extend throughout the three vital elements of the company’s success: Processes, Products and People.